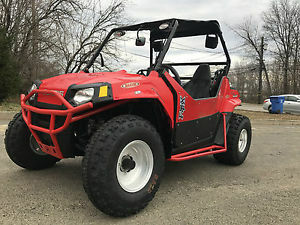 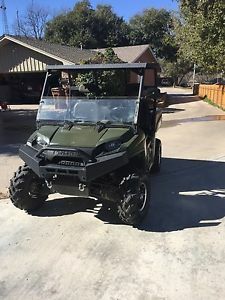 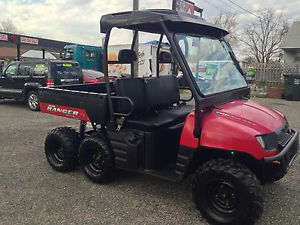 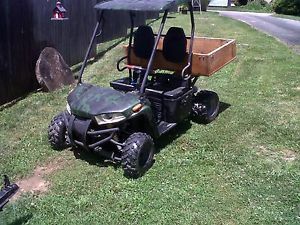 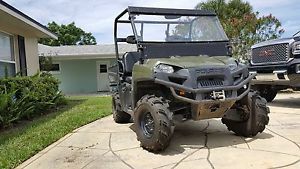 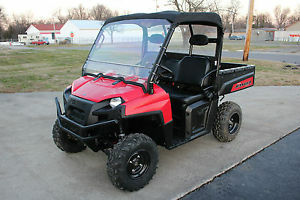 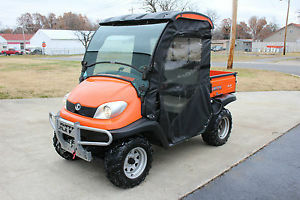 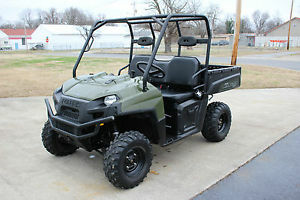 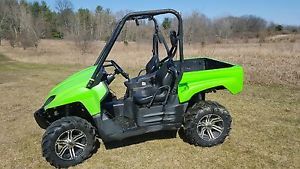 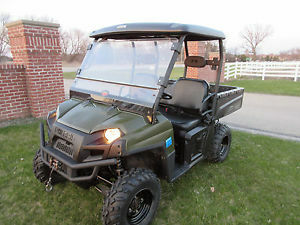 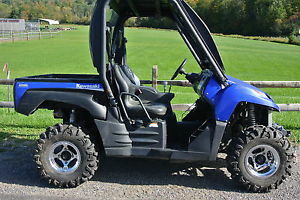 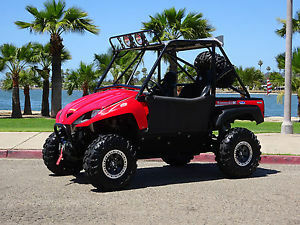 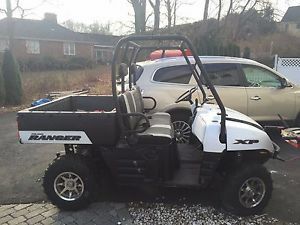 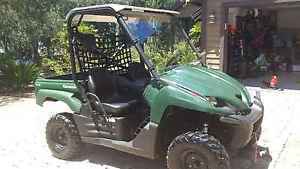 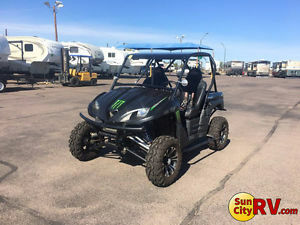 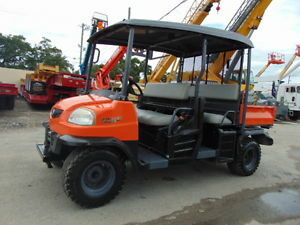 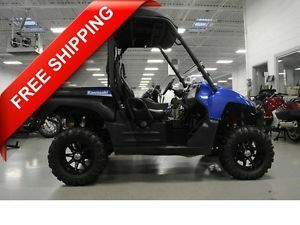 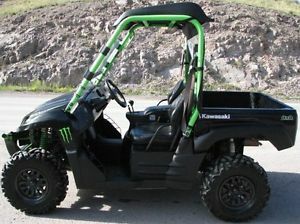 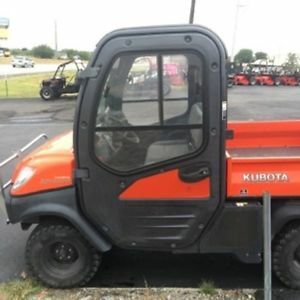 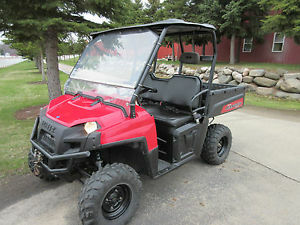 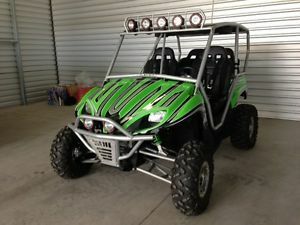 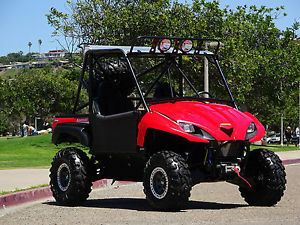 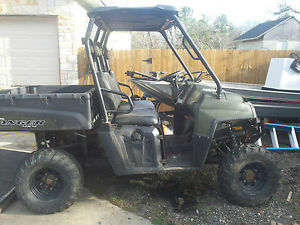 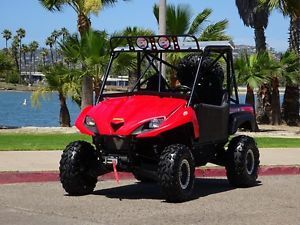 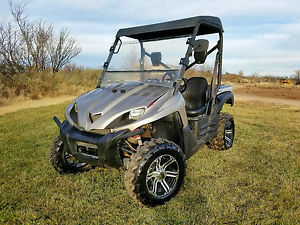 2009 Kawasaki Teryx 750 FI 4x4 LEFree Shipping w/ Buy it Now/Layaway Available! 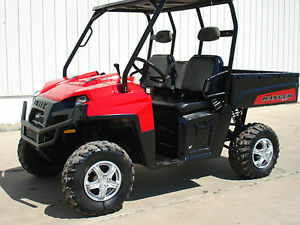 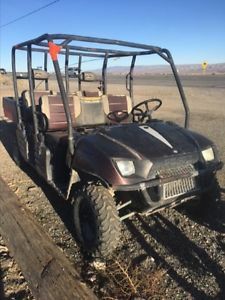 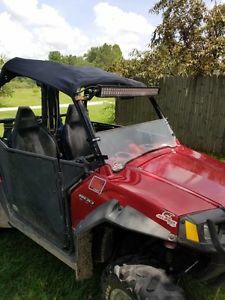 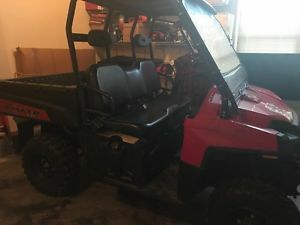 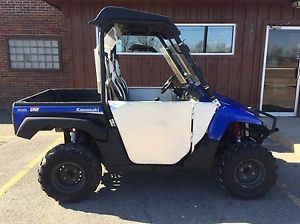 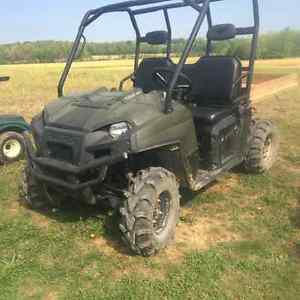 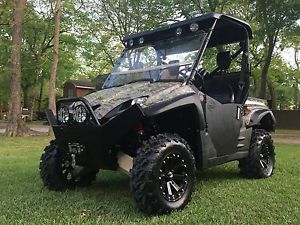 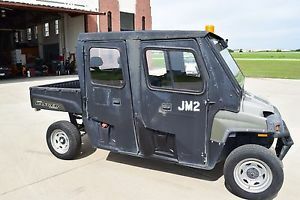 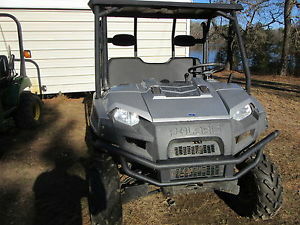 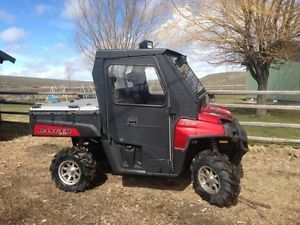 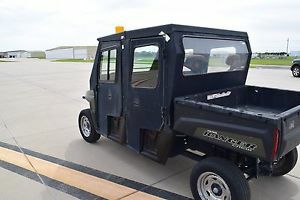 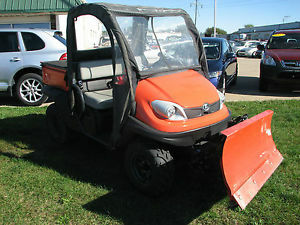 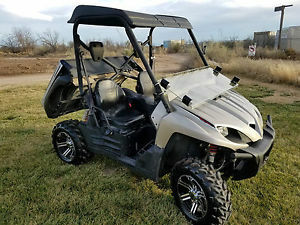 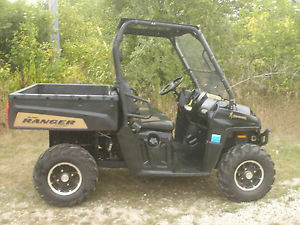 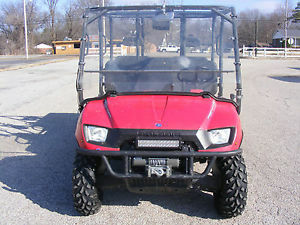 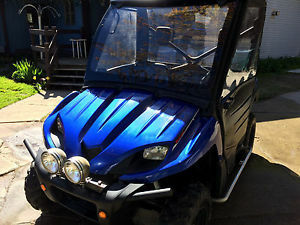 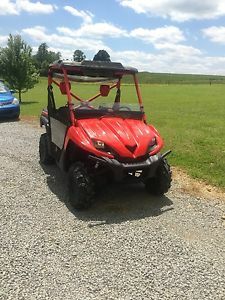 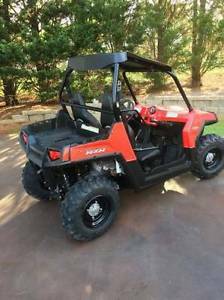 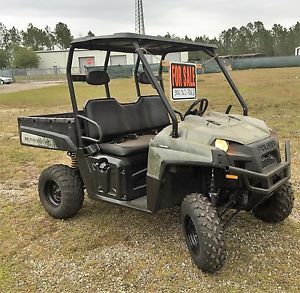 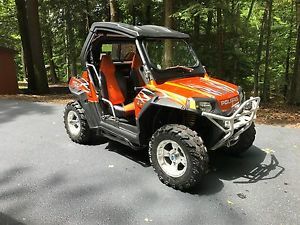 2009 Polaris $5995 FOR 2009 POLARIS RANGER 700!! 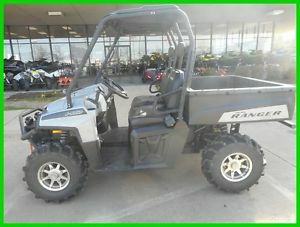 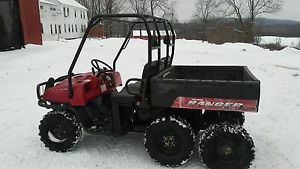 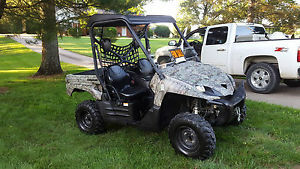 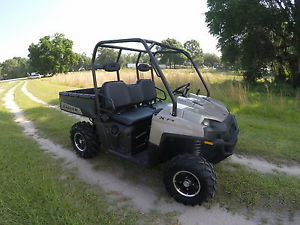 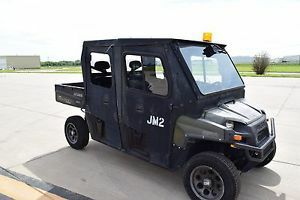 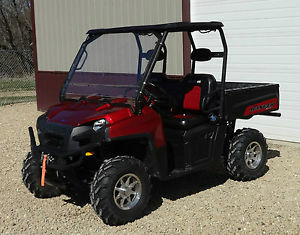 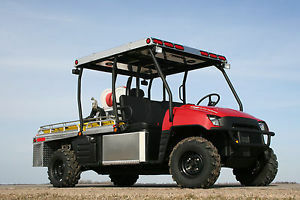 2009 Polaris Ranger 800 Four Seater w/hard enclosures 4WD NO RESERVE!